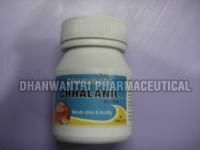 Dhanwantri Pharmaceutical, an ISO 9001-2000 and GMP Certified Company, welcomes you to its fast-flying cosmos of Natural Herbal Medicine. Growing stupendously, we have set milestones as one of the leading diabetes medicine manufacturers from India. 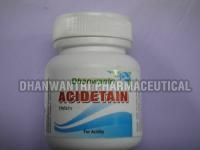 The Ayurvedic Herbal Medicine offered by us is highly appreciated for their matchless quality. Our technological prowess and visionary management has been the driving force behind the success of our organization. 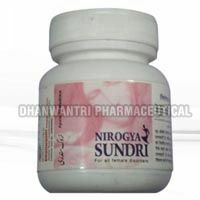 Our expertise to treat the ailing and suffering is mirrored in our ayurvedic products. Moreover, we are highly focused towards customer satisfaction with absolute safety.